Hey guys I am sharing a delicious recipe I made from Rhodes Rolls and I am sharing all the details and recipe on their blog today. Go here and check it out. 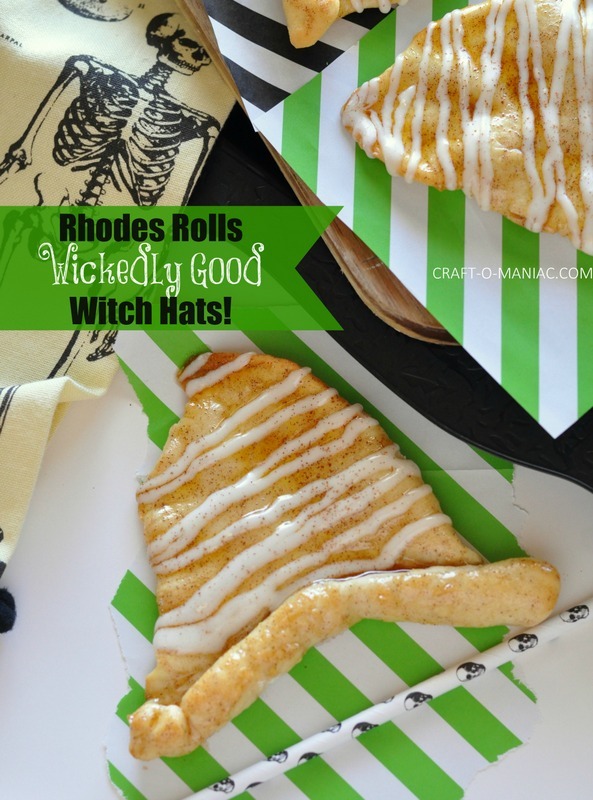 If you guys love Rhodes Rolls as much as my family, then you will love this recipe and your kids will too.